A resourceful person finds unique and clever ways to overcome challenges – a quality that is much needed during times of conflict. 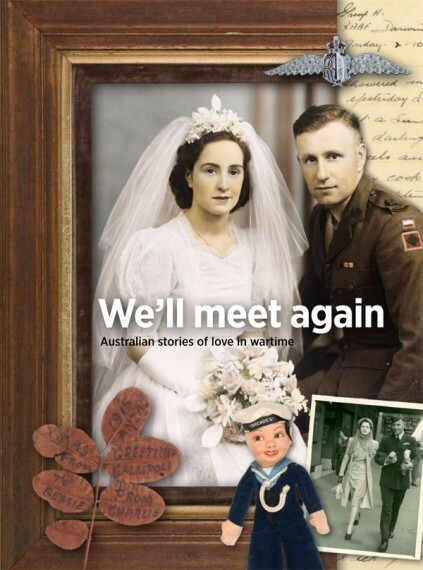 Over the last century, Australians have demonstrated resourcefulness during wartime in many ways, from surviving in harsh environments without specialist equipment, to deceiving the enemy with ingenious plans or inventing new and effective weapons. 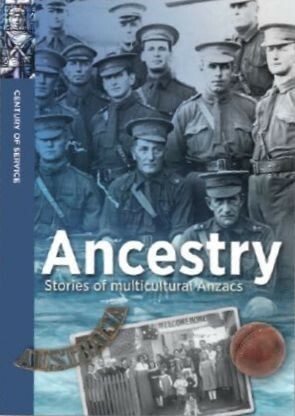 This book explores examples of Australian wartime innovation, some of which occurred in Australia – in laboratories, offices and homes – and some on the battlefields where Australians have fought. to operate efficiently and safely. The Owen Gun, developed during the Second World War, and the more recently developed Bushmaster Protected Mobility Vehicle are two examples. The Bushmaster is still in use, protecting Australian and international troops being transported in combat zones. The challenges presented by active service have seen many individuals display resourcefulness on the battlefield. Lance Corporal William Beech, for example, responded to the dangerous situation in the trenches of Gallipoli by creating the periscope rifle, which allowed soldiers to aim and fire without exposing their heads above the parapet. In Korea, Sergeant Thomas Murray showed great ingenuity in using improvised ladders and ropes to evacuate casualties across a river after a bridge collapsed. Many Australians have received honours or awards during wartime for innovations. Resourcefulness, however, is a quality so frequently displayed by service men and women from all nations that it often goes unnoticed. 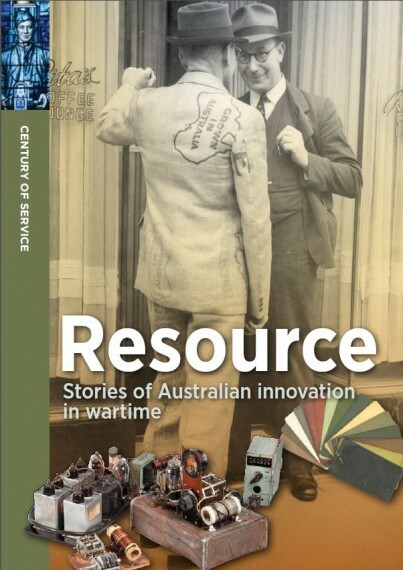 This book recognises the innovation, ingenuity, and creativity displayed by many Australians during wartime. 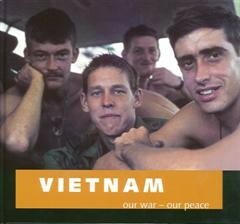 Soft cover, photographs, 56 pages.